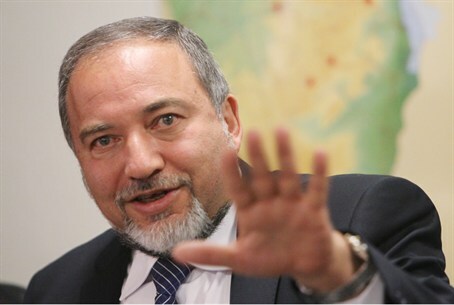 Lieberman's party unhappy with Perry C'tee recommendations, wants Arabs to serve as well. The Yisrael Beytenu faction, headed by MK Avigdor Lieberman, is unhappy with the recommendations of the Perry Committee on equal IDF service for all. The faction wants the Committee to address the matter of Arab enlistment, and demands that the necessary budget for enforcing Arab enlistment this be included in the bill that the government is set to discuss. Aharonovich said that for this reason, if the bill is brought before the cabinet for a vote Sunday in its present form, all of the Yisrael Beytenu ministers will vote against it. Yesh Atid faction chairman Ofer Shelach said in response the people who are bringing up the matter of the Arabs are “wronging” the Arabs and doing so in order to avoid dealing with the matter of hareidi draft avoidance.